Jeremy - I hate soccer! Guest: Ryan Michad - Wheelgun, Chamber, Indicative. We are a blank slate for ANY VETERAN with ANY project that they need help promoting or selling. If we can't help we 99.9% of the time can point you in the right direction to get some help. Patreon project - win a rifle! Guest: Ryan - Colt 1903, it’s classy, and slim and concealable under the finest garments. Guest: Dan - Jesus’ ability to turn water into wine was well documented, but one of the miracles that was left out of the Bible was Jesus’ ability to turn .22 into .50BMG, so Jesus would obviously use a Ruger 10/22. This podcasts brilliance is in its simplicity. It is a common man’s discussion of firearms, gear, industry news, and just the right amount of politics. Each member of the regular panel brings a unique perspective to the discussion and the interplay between them is very humorous. The guest panelists are always relevant to the podcasts theme and are very interesting to listen to. 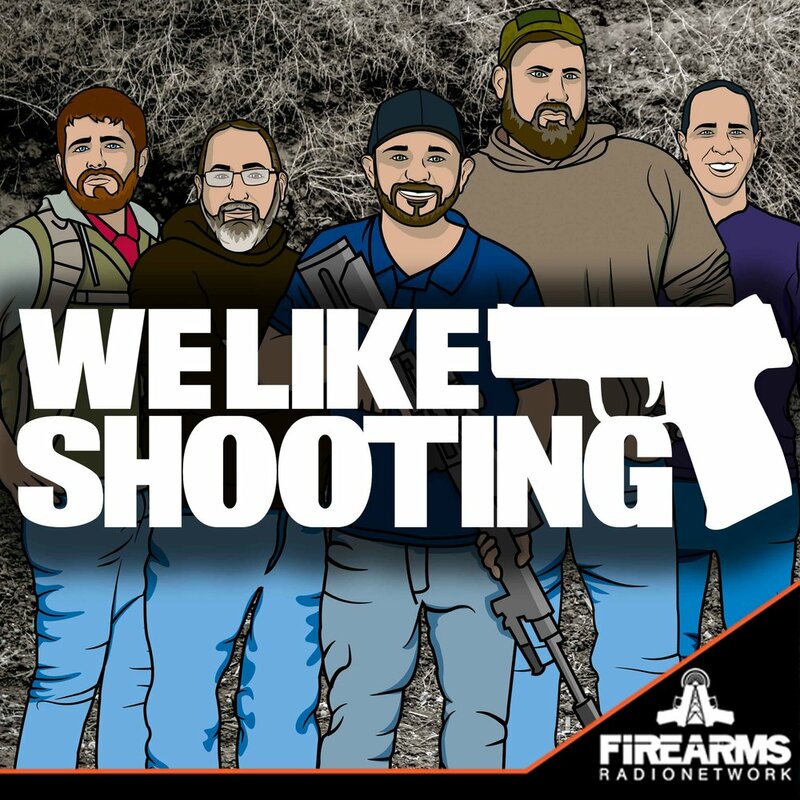 The show format is a series of discussion segments that includes panel activity updates, gear and gun wish lists, odd stories, politics, etc. with a new segment recently added that discusses topics related to the female shooters in our ranks. Shawn, the host of the cast, does an excellent job with format and keeping the show moving in spite of Aaron and his humorous derailments. Lil is the moral compass of the crew and Nick can always be counted on to inject funny statements at just the right time. Savage is very informative especially with political news stories and Jeremy...well…if you ever want a punch to the throat he is your man. I cannot recommend this podcast enough and encourage everyone to support the shows Patreon project because these folks are on to something big.